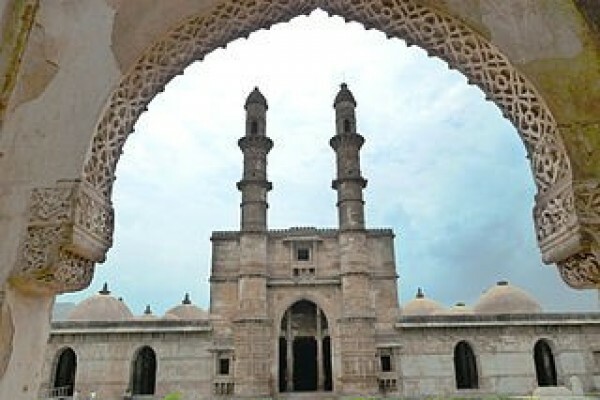 Treasures of Gujarat tour is a journey exploring the quintessential gems of art, architecture, heritage and culture. Experience the Royal heritage of the Gaikwad in Baroda as you explore the private chambers of their palace: unravel the architectural wonders of Champaner, the exquisite stepwell Rani ki Vav and themagnificent Sun temple in Modhera. Admire the private collections of the Gaikwad exhibited in their palace museum, the beautiful textiles exhibited in the Calico Museum: enjoy a private tour of the Patola Museum, Patan with the Salvi Family. Savour some of the finest culinary delights from the royal kitchens in Baroda and the House of Mangaldas in Ahmedabad.